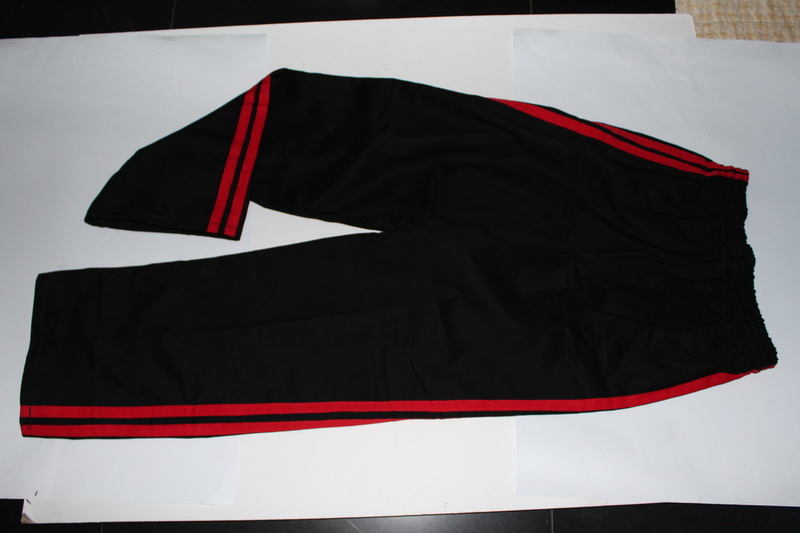 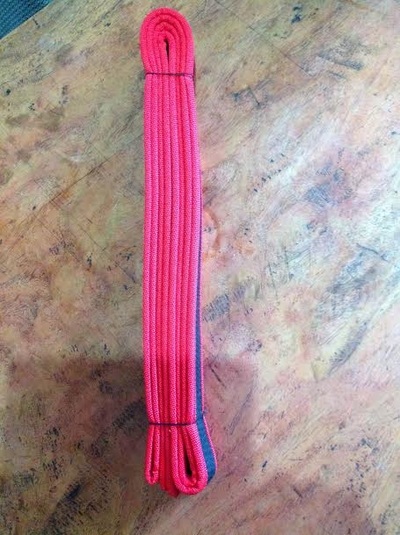 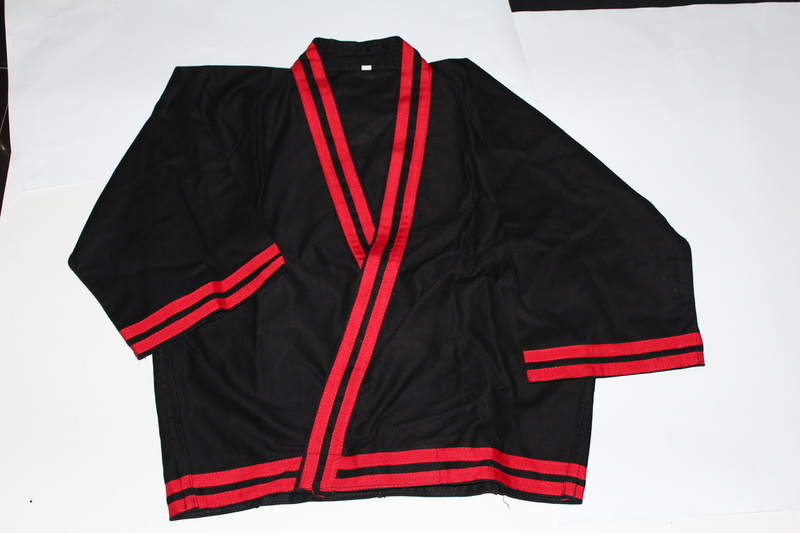 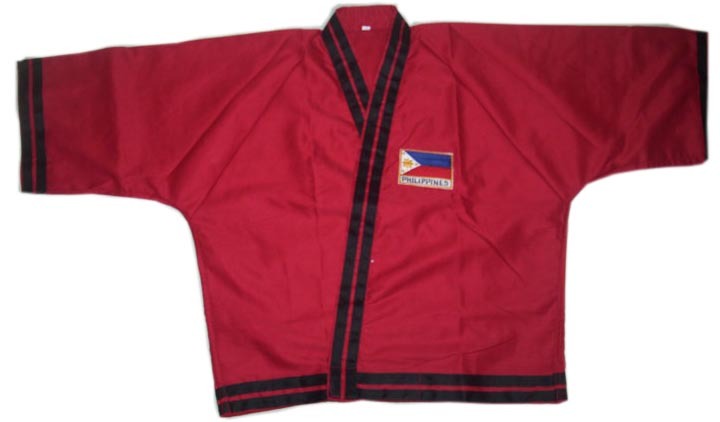 The specially-crafted martial arts uniform for adults and kids are available for different kinds of martial arts. 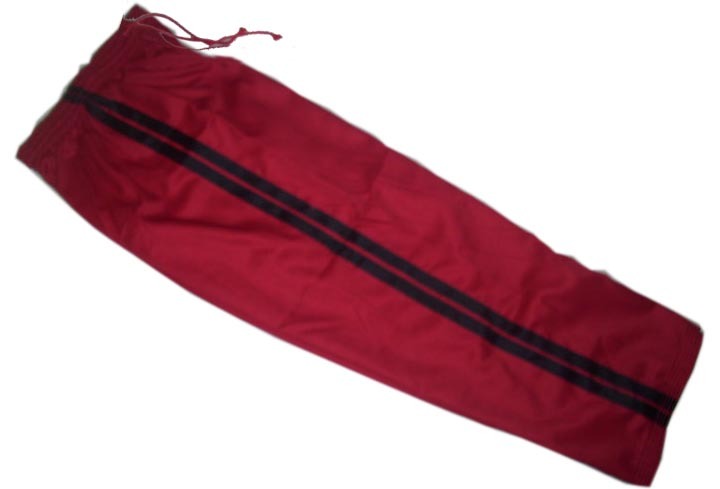 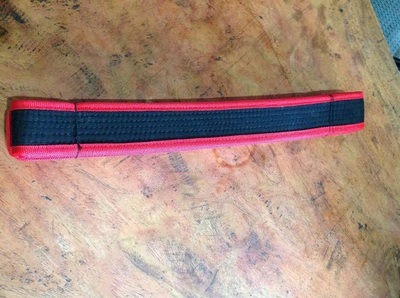 The materials used are durable yet comfortable. 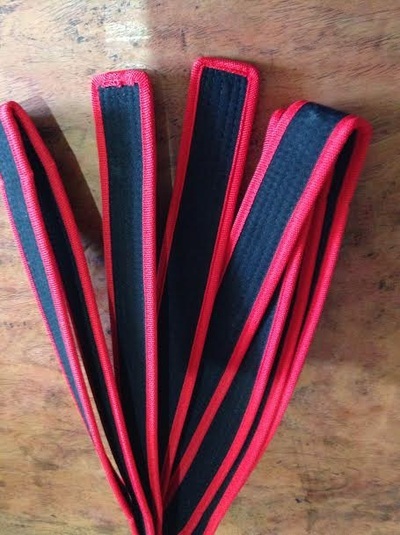 Available in standard adult and kids sizes but custom-made and bespoke orders can also be made.